The price of each Outer Burial Container (Vault) listed above DOES NOT include the cost of Opening & Closing of the grave fee. Our fee for O&C is $895*, to include weekends (only in non-perpetual care cemeteries where we are allowed to provide this service). This fee includes two (2) tents, 15 chairs, artifical turf (grass) and a lowering device. However, for any Nationally recognized holiday, an additional fee of $400 will be added, with the exception of Christmas Day and Easter Sunday. On these two holidays, no vault/cemetery service(s) will be provided. For families owning property in perpetual care cemeteries, the cemtery of your choice will provide this service. 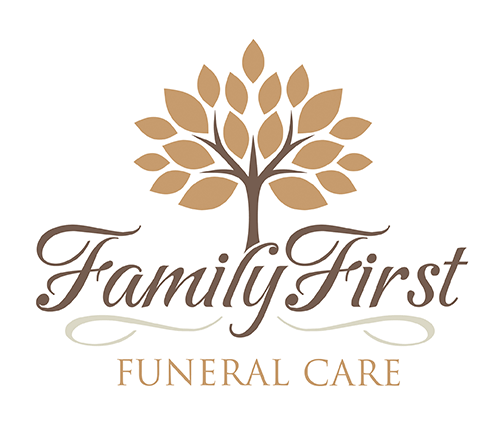 We respectfully ask that you allow us, Family First Funeral Care, to correspond with the cemetery and arrange the proper time for you or a designated person to meet with the cemetery to take care of necessary paperwork and payment. *An additional fee will be added if the Outer Burial Container (vault) must be specially placed or the grave must be hand dug due to limitations of heavy equipment being used due to tight spaces or if requested by the family. Replacing concrete and/or chips that must be removed, as well as engraving of the death date is a seperate fee that can be discussed at the time of arrangements with your funeral director. Disclaimer of Warranties: Family First Funeral Care, LLC makes no representation or warranties regarding outer burial containers. The only warranties, expressed or implied, granted in connection with outer burial containers sold are the express written warranties, if any, extended by the manufacturer thereof. FFFC hereby expressly disclaims any and all warranties, expressed or implied, relating to any outer burial container.